We help families thrive so kids thrive. Joya Child & Family Development provides more than care for children. We help build families that become advocates for their children for the rest of their lives. These families aren’t just moms and dads. They’re brothers and sisters, friends and neighbors, grandparents and aunts and uncles. They’re groups that support children and build paths for them to follow as they grow and thrive. 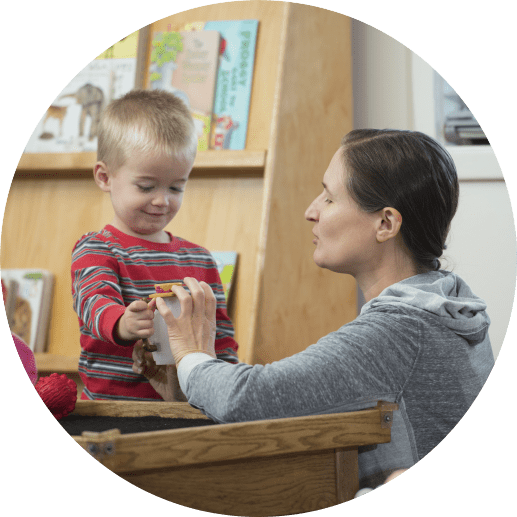 We provide comprehensive and compassionate care for children in Spokane county.  The people and practices at Joya Child & Family Development are the driving force behind the care, comfort and transformation we provide children ages birth to three. We provide a personalized comprehensive program of assessment, therapy, education and support. We reveal your child’s potential. We believe in every child we care for. Many parents come to us having only been told about what their children can’t do. We don’t set limits on a child’s future. 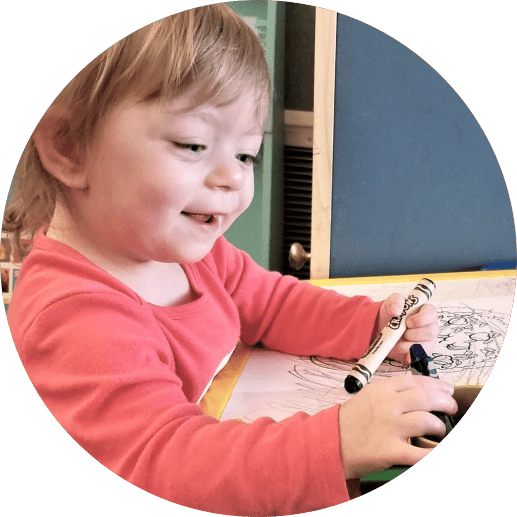 We guide families on a journey of discovery that is navigated through expert care and the changes they’ll experience along the way. Their future is limitless. Your partnership gives families dependable, compassionate care. The dedication of our staff is not enough. Joya Child & Family Development cannot offer this exceptional care without the community behind us. Every year, philanthropy supports 40% of our expenses, far higher than most social service nonprofits in Spokane. 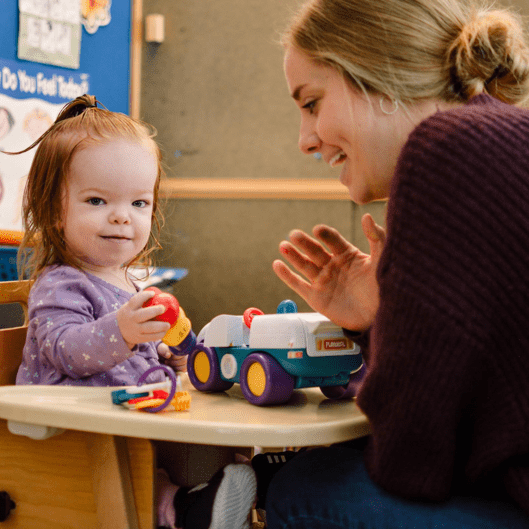 Individual donors, corporate partners and foundations all help eastern Washington’s best early intervention program achieve its mission to help all children reach their full potential. Let’s build a program where your child can thrive! 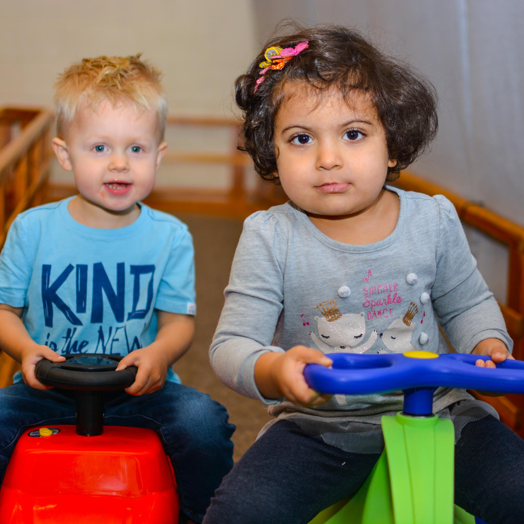 Our early intervention program serves children under the age of three, is family-based and operates year-round. Joya Child & Family provides more than care for children. We help build families that become advocates for their children for the rest of their lives. Contact us about questions you may have pertaining to the services we offer, eligibility, or anything else!